Franziska Huwiler has been in development cooperation since 1997. She currently works for Helvetas based in Switzerland as Senior Advisor on Financial Sector Development. Her main area of expertise is in financial inclusion. She regularly investigates in its development and is connected with other actors worldwide. This know-how facilitates and enriches her work in the organization of thematic learning events, exposure visits, network newsletters and content management of websites. 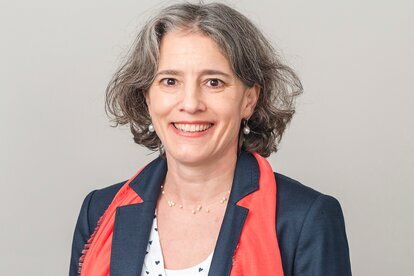 Franziska holds a Master’s degree in International Relations (University of St. Gallen) and a CAS in Development and Cooperation from the Swiss Institute of Technology in Zurich.